Both depending on what fits the mood. 2. I'm on very often but no real pattern, if we where to hold practices I would more than likely be able to attend. 3. Yes I agree heavily. 4. No not at all, if someone has a tip then I very much encourage telling me. 6. No, I'm sure there will be no other team and if there was then you guys seem very legit so I would have no problem dropping them. 7. Lately I've been playing tank morde often. I also play Malzahar and Anivia very well. I hate support roles which is odd because i was the best healer on my server in WoW. 9. It depends on who I'm laning with, who I'm laning against, and who I'm playing. Was this a trick question? 10. No I'm fine if we lost a game. No rage from here. 11. I'm the best recruiter in all the land, and I'll benefit a team well. 13. 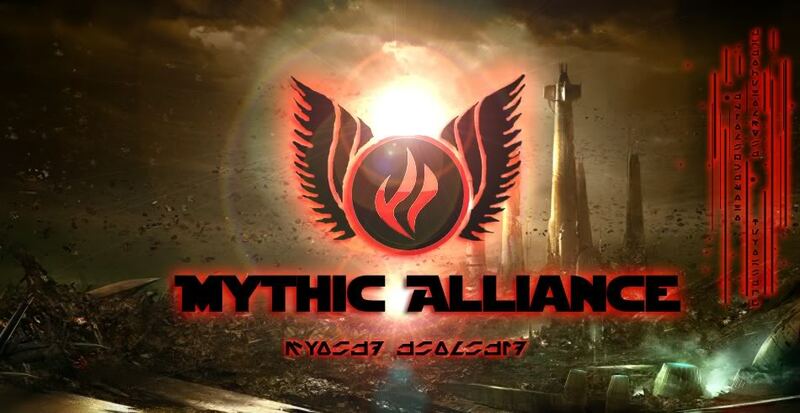 After being trapped in ELO hell I looked to the forums to find a clan where i would not have to solo queue all the time, so i found a post for team mythic from Drysordan. 14. Yes, I use vent all the time. I prefer other chat clients like mumble but I do know vent very well. 15. Yes, it's something I pride myself on. 16. I would do anything I can to turn it around, it's happened before i can make it happen again, then we may tell our grandchildren one day of our heroic battle against impossible odds. on question 6 i thought you meant a different clan not a group in a game. There are only like 5 people that I know very well who I play with and im sure they wouldn't mind me leaving. Application has been reviewed we will nee to ge you a practice game if your on tonight, once thats done with your as good as in. So welcome to MA hope to see you in a game soon just send Drysordan a message in game or log onto our Public Ventrilo. Have a nice day and thanks for apping to MA!! !